Today I'd like to introduce our Joschi to you. We've had a chow since 1975. Joschi is our fourth one. After three red rough girls he is the first boy, a fawn rough. Tomorrow, 4th April, our little Joschi is half a year young. Welcome to the world, Joschi . You're as furry as Sini . Look after your mum, ok ? London Chow Club - It's time for a Chow revolution! Thank you dear Lucy ! Nice you compare little Joshi with my beloved, old girl Sini! It is so silent on BTT . Where are all our chow-friends gone? Congratulations on little Joshi. He looks like a very good boy. I also watched the video on Sini again and there I could watch Joshi's videos too. Fine that you could watch videos showing Sini and Joshi, too. oh wow oh wow! finally! 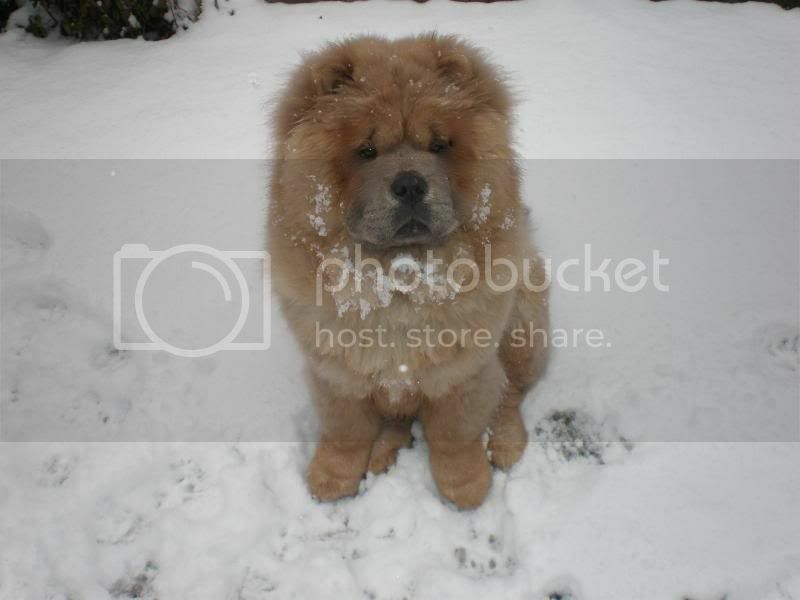 some posting and a new chow chow in the forum! yay!! what a cute puppy! so happy to hear you got a puppy! i was wondering too why it was so quiet here in btt. Thank you for replying ! Here you an watch our Joschi on his walk. Oooh Ursel, he is such a beauty!!!!! "While My Blue Tongue Gently Whispers: 'Chow Chow' "
am so happy for you. I wish him a very good long life !! Blue hugs from Ted and Bram. thank you for your compliments concerning our Joschi. He is now eight months old, strong and very friendly. Ted, you are right our Sini is unforgotten and it was hard to let her go as you and Peter can imagine having experienced forever good-byes of beloved pets yourselves. Finally after some time Werner and i decided for another chow despite our old age. 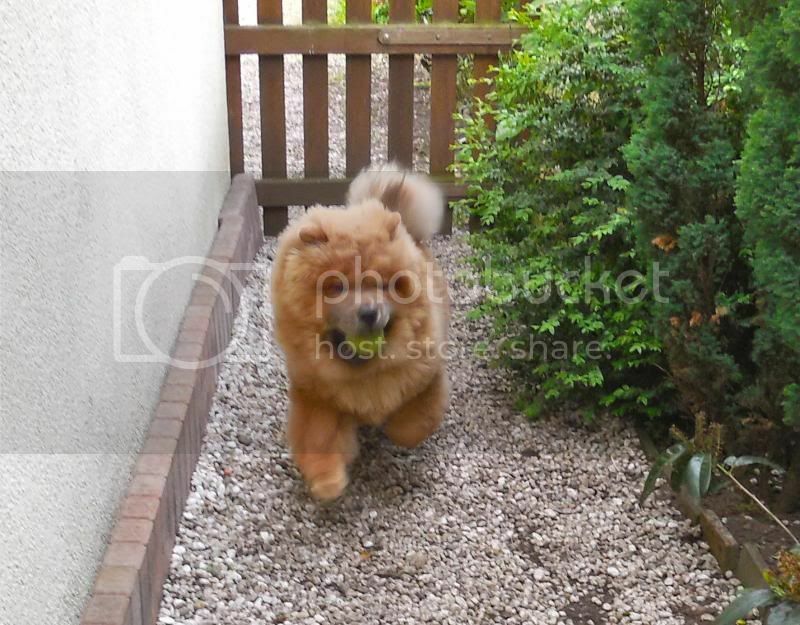 We hoped for long walks in the woods again with our young chow-boy Joschi. Werner hasn't recovered yet and can hardly move after having survived a bad heart-attack last year. Dear Ursel, Joschi is a beauty, lovely colour too. I really can imagine you thought it over to start with a pup again. Joschi is so handsome. How is he doing?